QuSome® encapsulated Vitamin C in the form of L-Ascorbic acid in alight-weight serum that penetrates deeply to provide superior antioxidant protection. Patented QuSome technology prevents the Vitamin C from premature oxidation so it can work deep in the skin’s layers to stimulate collagen production, defend against UVA/UVB damage, brighten skin and reduce the visible signs of aging. Recommended for all skin types except oily or acne-prone skin. 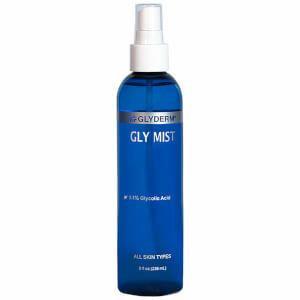 Deeply hydrates and softens skin. Helps to reverse the signs of sun damage. Apply sparingly (3-4 drops) to face using fingertips. 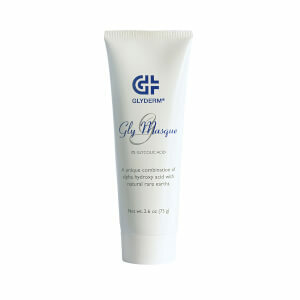 Massage gently.Allow to absorb completely before applying hydration products ormake-up. May be used on neck and decollates. Propylene Glycol, Ascorbic Acid, Lechithin, Polyacrylamide, C13-14Isoparaffin, Laureth-7, PEG 12 Glyceryl Dimyristate.